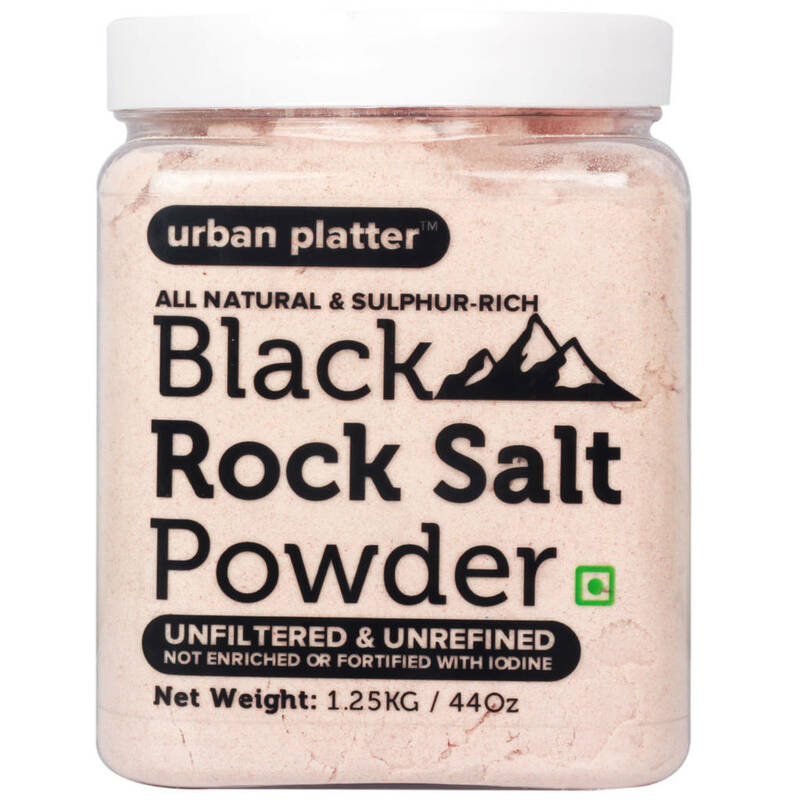 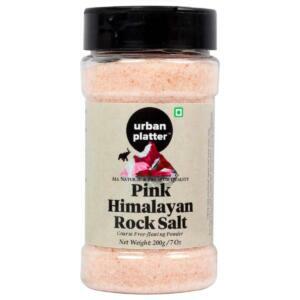 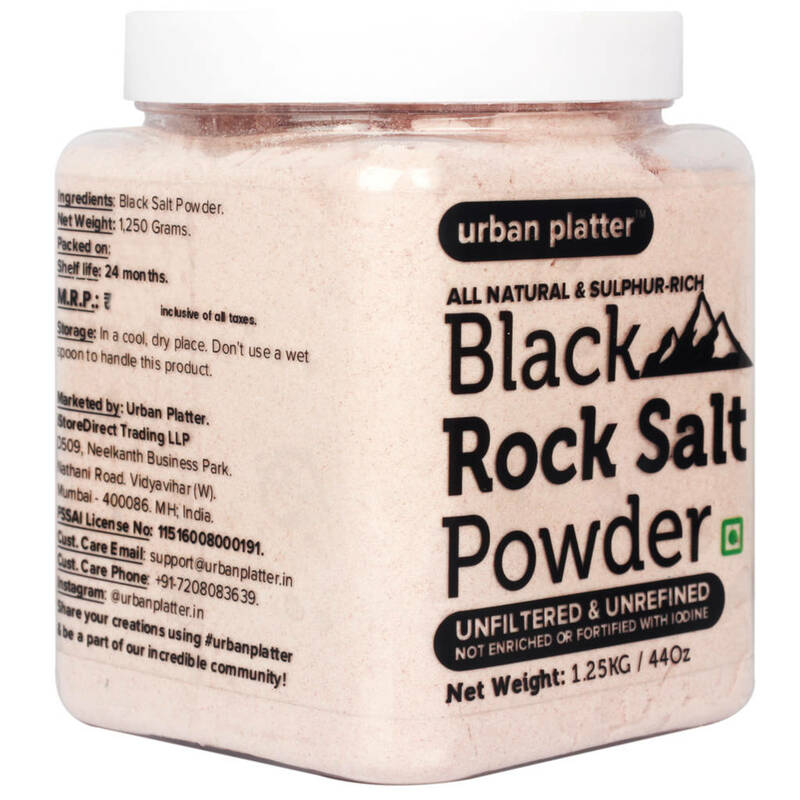 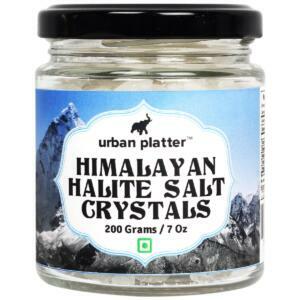 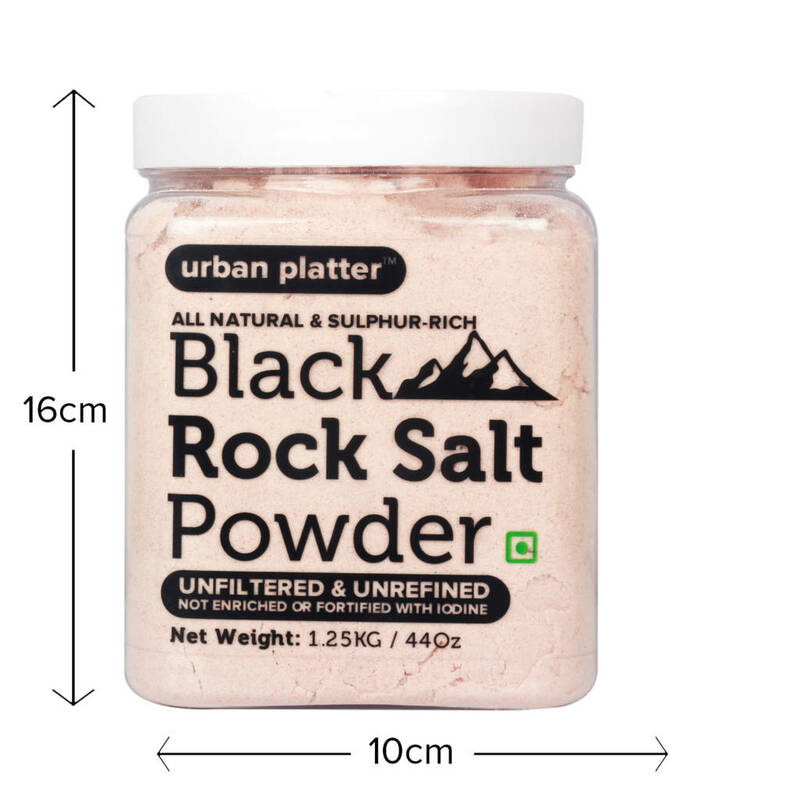 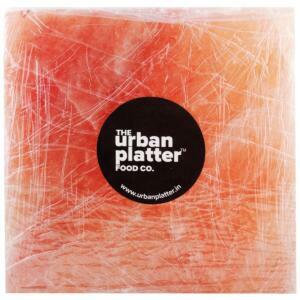 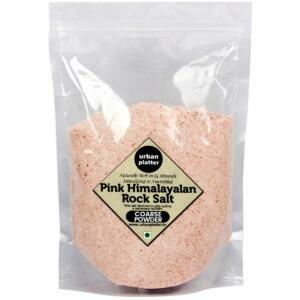 Urban Platter Black Rock Salt Powder comes from the Majestic Himalayas. 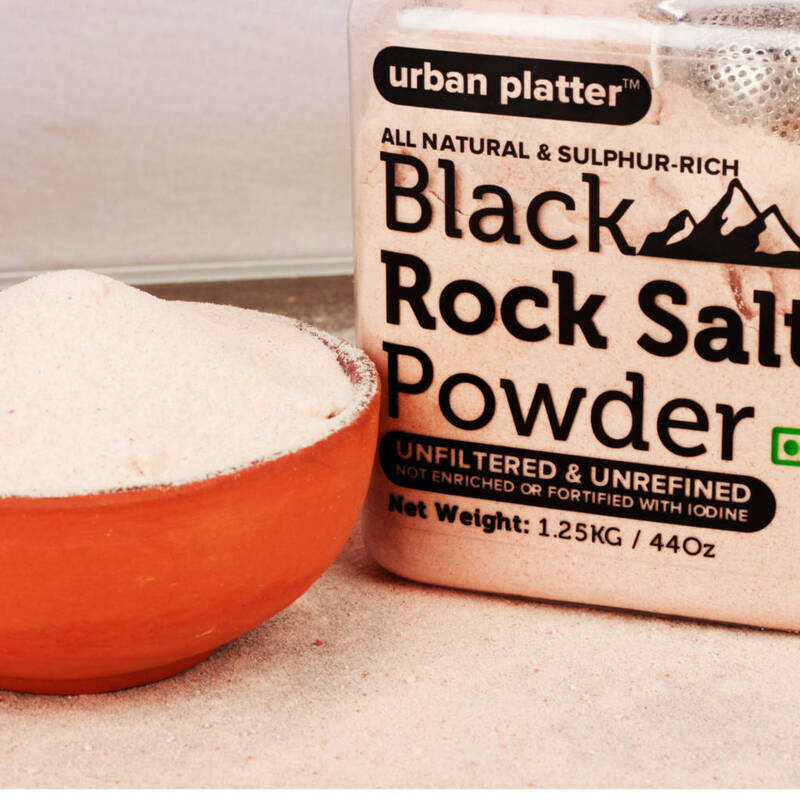 In accordance with Ayurveda or Knowledge of Life, black salt is a cooling salt and loaded with incredible therapeutic advantages. 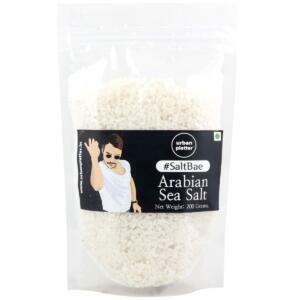 It is used extensively in making chat items, garnishing salads, making marinades and is an essential part of many ethnic Indian beverages. 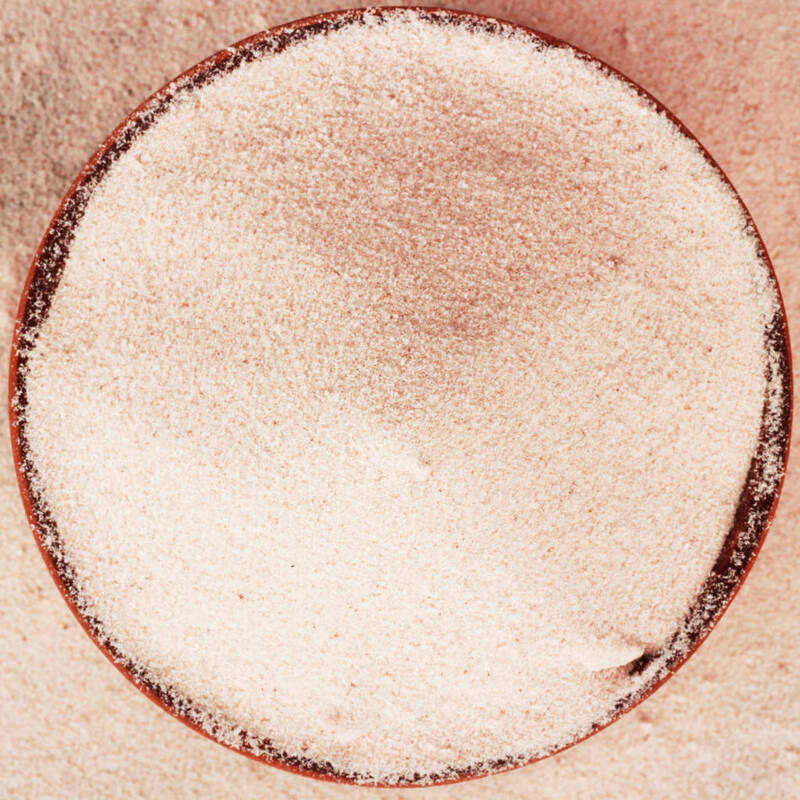 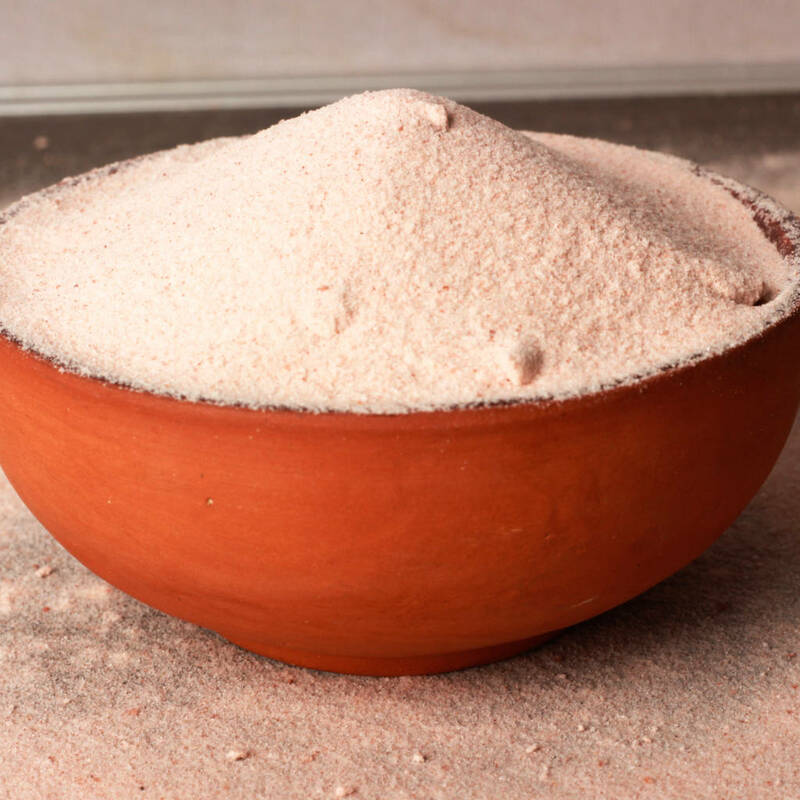 Besides being laxative and curing intestinal disorders, it improves your eye sight as well. 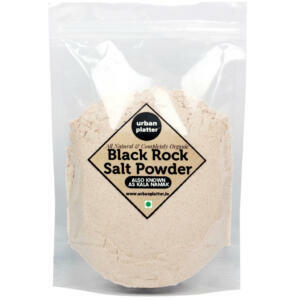 Black salt is considered a cooling spice in Ayurvedic medicine and is used as a laxative and digestive aid. 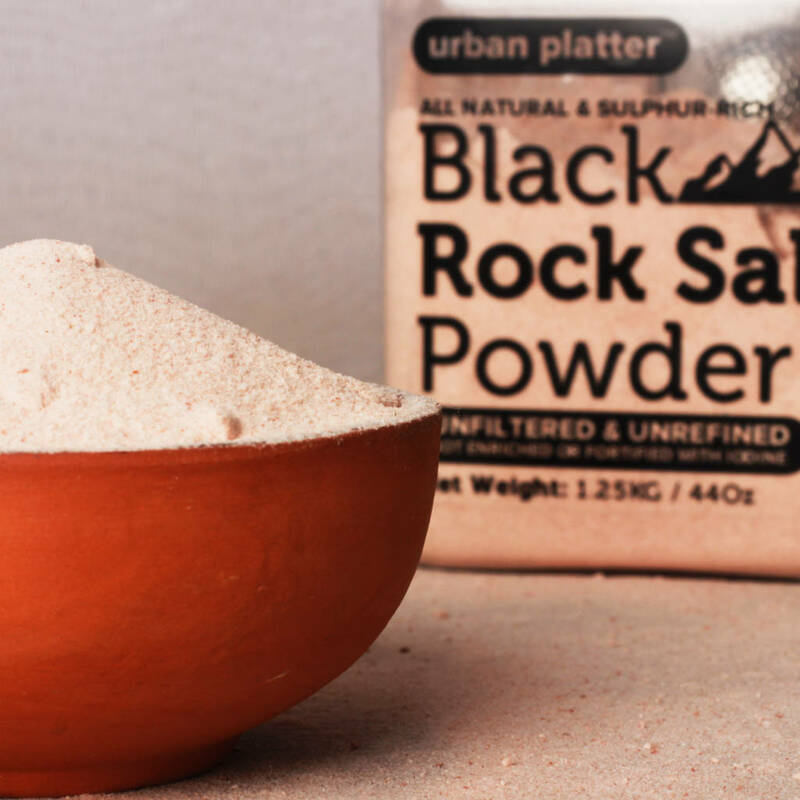 Black salt is a must-have in every home and we are thrilled to have a place in yours.